Kuschall K-series wheelchairs are highly versatile, hardwearing and configurable. 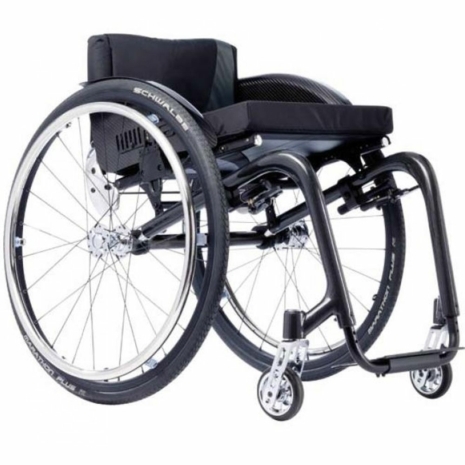 They are available with a wide range of options to suit your exact needs and requirements in order to provide you with even greater comfort and flexibility. Available in Aluminium, Titanium and Carbon.